(1) Terminate the utilization of recherché morphemic emissions. Use simple words. (2) Do not engage in the practice of producing long sentences that go on and on for a long time without punctuation or anything like that for then you may not be able to continue to keep the attention of the reader for very long and he will forget what it was that one was reading when they started resulting only in confusion or perhaps they won’t be able to remember what you started to say before. Use short sentences. Long sentences, with numerous points, are difficult to follow. (3) Some students use the same tense throughout. They will be right to do that. Good students varied the tenses. Good writers use the same tense. Variety adds spice to an essay, but not here. (4) Usually sentence fragments with a subject but no verb or with a verb but no subject. They are hard to follow. Sentences need subjects and verbs. Good authors avoid sentence fragments. (5) Simple words, ideas that are related, and if you write clearly, aids communication. Use parallel structure. Simple words, related ideas, and clear writing aid communication. (6) If you use them in a sentence, make sure it is clear what it refers to. Pronouns replace nouns; if you use a pronoun, make sure it is clearly linked to a noun. (7) The employment of nouns is not a good way to add spark to a sentence. Use verbs; they sparkle. (8) The passive voice is not to be used to add zip to a sentence. Use the active voice. It zips. (9) Always leave out and avoid all needless and unnecessary words and things that clutter up the sentence you are writing in an essay. Cut the clutter. (10) Many student’s use the apostrophe for the plural form. Good writers don’t. They use the apostrophe for the possessive case. (11) Never betray your sources. Always state your source. You are not a journalist writing an explosive exposé. You must give credit for each idea you borrow from someone else. If you do that, then you can much more effectively present your own good ideas clearly as your own. (13) Dew correction’s four you’re report essay before handling. It inn too one’s professor. Revise often. The first draft is called a rough draft for good reason. And…use a spell checker! Anticipate test questions. Look at the question from the last exam. Did the question ask you to apply a theory to historical or contemporary events? Did you have to compare/contrast theories? Did you have to prove an argument? Imagine yourself in the role of the instructor–what did the instructor emphasize? What are the big ideas in the course? Practice writing. You may decide to write a summary of each theory you have been discussing, or a short description of the historical or contemporary events you’ve been studying. Focus on clarity, conciseness, and understanding the differences between the theories. Perform a “memory dump.” Write down all the information you have had to memorize for the exam in note form. Avoid excuses. Don’t write at the end that you ran out of time, or did not have time to study because you were sick. Make an appointment with your TA to discuss these things after the exam. Don’t “pad” your answer. Instructors are usually quite adept at detecting student bluffing. They give no credit for elaboration of the obvious. If you are stuck, you can elaborate on what you do know, as long as it relates to the question. Avoid the “kitchen sink” approach. Many students simply write down everything they know about a particular topic, without relating the information to the question. Everything you include in your answer should help to answer the question and support your thesis. You need to show how/why the information is relevant — don’t leave it up to your instructor to figure this out! 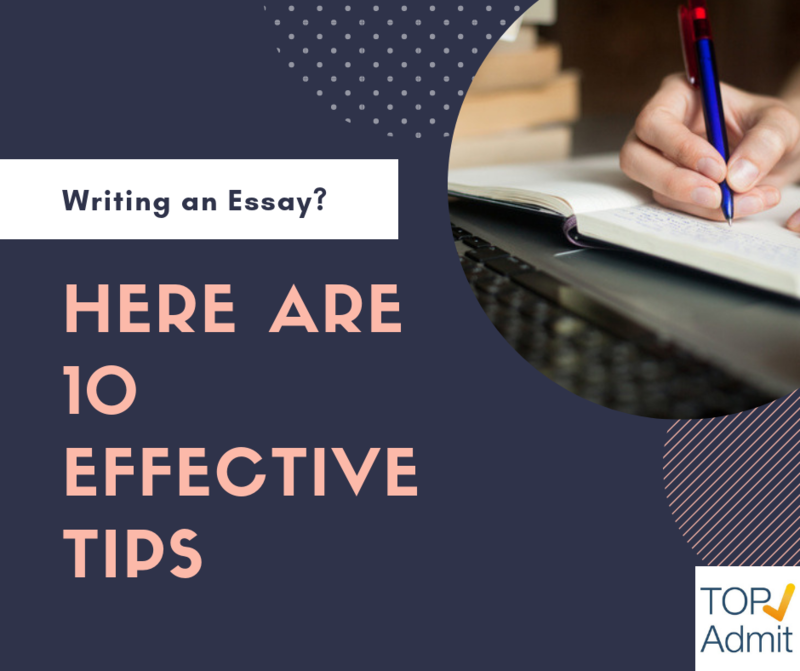 The Internet is awash with not-so-helpful essay writing advice, making it tricky for students to find the advice they need when writing essays. 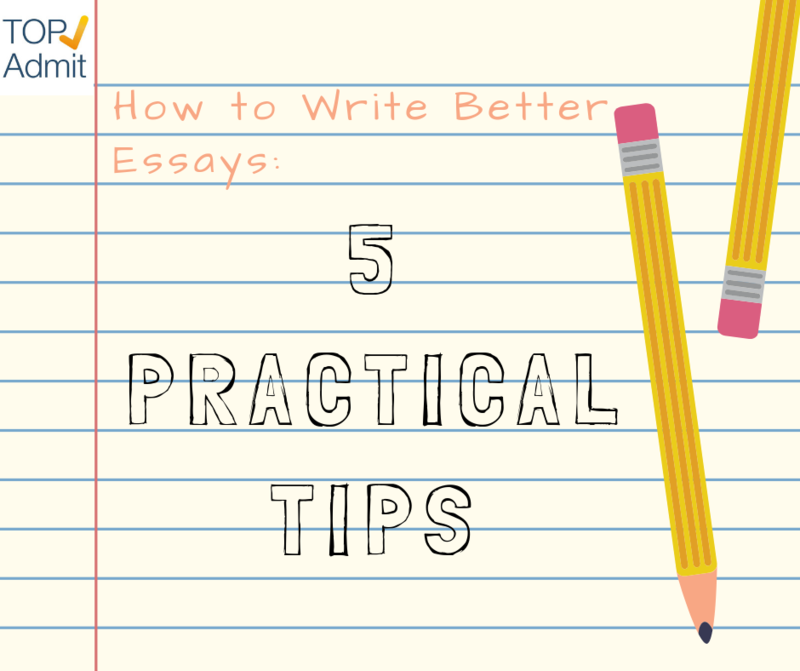 So our academic experts have written the following tips for you to utilise before and whilst crafting your essay, to ensure your writing hits the mark. 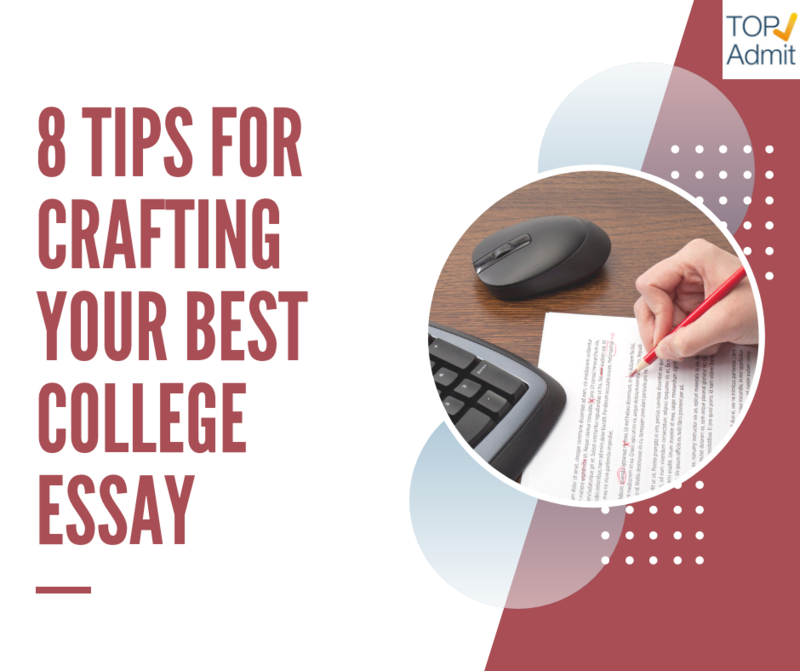 This may, at the face of it, sound like somewhat banal advice – but fact of the matter is that failing to properly understand the question set is one of, if not the most common reason behind a disappointing grade when it comes to essay writing. Are you being asked to critically evaluate something? Compare and contrast? Analyse a particular circumstance? Evaluate the usefulness of a particular concept? These are some of the common phrases found in essay questions, and each indicates a different set of expectations. If you are asked to critically evaluate a particular theoretical approach, for instance, you have to gain an understanding not only of said theory, but also other common approaches. They must all be weighed against each other, highlighting the relative strengths and weaknesses of each theory and, importantly, you must come to a well-justified and confident conclusion. Is the theory good? What are its flaws? How can it be improved? If you are asked to evaluate the usefulness of something, however, you don’t necessarily need to go into as much critical depth. Yes, you should still acknowledge alternative approaches, and yes, you should still note some strengths and weaknesses – but the bulk of the work must emphasise the concepts practical usefulness. Perhaps the best approach is to find one, or a few, case studies where the theory has been used – what was the outcome of this? Does the application of the theory reveal any particular shortcomings, or strengths? “Compare and contrast” essays, meanwhile, are essentially a hybrid of the above – you need to take a critical approach and evaluate the literature, but your focus has to remain solidly on the theories that you have been asked to compare and contrast. It is important to show that you understand both (or all) core theories in great depth, both on a theoretical and applied level. In essence, the wording of the essay question will tell you how the essay should be written. It will indicate where the focus of your essay should lie as you research and write. By setting deadlines for yourself and committing to stick to them, you are ensuring that you won’t be left with too much work right before your hand-in date. It is also important that you leave time, ideally a couple of days, between finishing your first draft and proofreading. Perfect theories and academic approaches are rare – the clear majority of theories, arguments, and studies have flaws. Being descriptive is fine if you are looking to scrape a pass, but for a higher grade you need to show that you are able to leverage critical reasoning in your dealing with academic materials. What are the limitations of the theories you are drawing on? How have these been dealt with in the literature? How do they impact the quality of arguments presented, and to what extent do they limit our understanding of what you are studying? What alternate explanations might offer additional depth? Critical thinking is what will make your essay stand out. It shows the marker that you are not simply repeating the arguments that have been fed to you throughout your studies, but actually engaging with theories in an academic manner. A good way to practice this is to pay careful attention when reading literature reviews in published articles – you will see that authors don’t simply summarise previous studies, but offer a critique leading to a gap for their own research. How you present your argument is nearly as important as the argument itself, which is why it is imperative that your essay follows a logical structure. A classic piece of advice is to “tell them what you are going to tell them, then tell them, and tell them what you told them” – this, in essence, summarises the core introduction, main body, and conclusion structure of your essay. Having a clear and logical structure will help ensure that your essay stays focused, and doesn’t stray from the question being answered. Each section, paragraph, and sentence should add value to the argument you are presenting. As you are writing, it’s good to take a step back and ask yourself “what value does this sentence/section add? How does it link to my overarching argument?” If you find that you can’t answer that question, there is a high risk that you have strayed from your core argument, and you may want to reconsider the path you are taking. 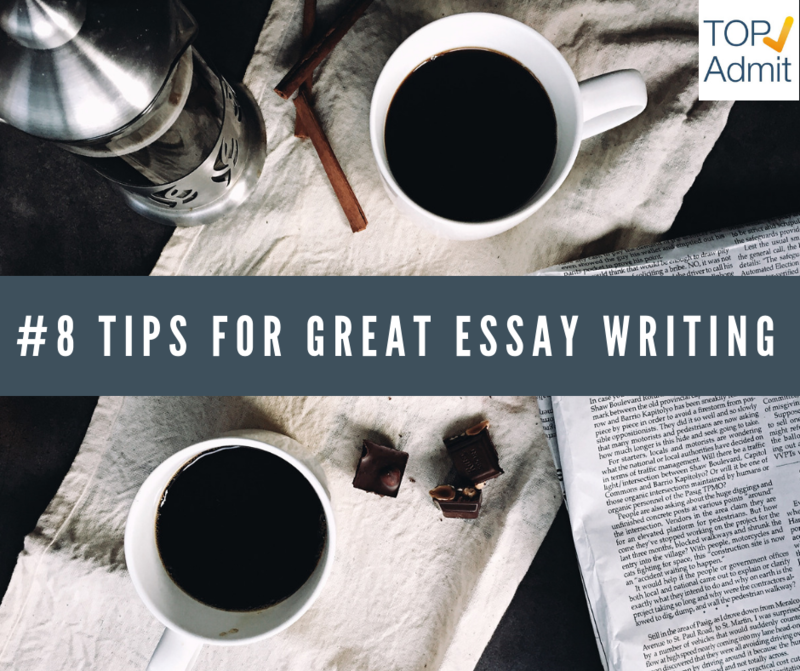 You should also make sure that all the different parts of your essay fit together as a cohesive and logical whole, and that the transition from one argument to the next is fluid. Students often treat essays as lists of arguments, presenting one after the other with little consideration for how they fit together, which inevitably leads to a lower grade. Make sure to tell your reader why you are transitioning from one argument to the next, why they are in this particular order, and how each argument helps shed light on a particular aspect of what you are discussing. Writing may be the core task, but reading is equally important. Before you start writing your essay, you should conduct a broad search for relevant literature. Learning how to sift through a large amount of data is an important academic skill. You should start by searching through databases – Google Scholar is a great tool for this – using key words related to your research topic. Once you find an article that sounds promising, read through the abstract to ensure that it’s relevant. If you are still not a hundred percent sure, it is usually a good idea to skip to the conclusion – this usually contains a detailed summary of the study, which will help determine whether you should read the article as a whole. You don’t want to waste time reading through and endless number of articles simply to find that they aren’t actually relevant. Once you have identified a few solid articles, you should (a) go through their bibliographies and take note of who they are citing, as these articles will likely be of value for your own research; and (b) check on Google Scholar to see who has cited them. To do this, simply input the name of the article in the search bar and hit enter. In the results, click “cited by” – this will return a list of all of the articles that have cited the publication you searched for. It’s important that you don’t rely too heavily on one or a couple of texts, as this indicates to the marker that you haven’t engaged with the wider literature. You should be particularly careful in using course books (i.e. “introduction to management” and the like), as these are essentially summaries of other people’s work. Academic writing requires a careful balance between novel argument, and drawing on arguments presented by others. Writing a completely ‘novel’ essay, without drawing on a single source, indicates that you haven’t made yourself familiar with what has already been published; citing someone for every point made suggests that you haven’t produced a novel argument. As such, it is important that you provide evidence (a credible citation) when you are making a statement of fact, or drawing on arguments, frameworks, and theories presented by other academics. These, in turn, should support the overarching novel argument that you yourself are making. When drawing on other authors it is important to understand the distinction between quoting and paraphrasing. The general rule of thumb is that you should paraphrase wherever possible, and quote only when necessary or if it clarifies the point you are making. That said, paraphrasing can be difficult without losing the inherit value of the argument presented. In case you are unsure about the difference between quoting and paraphrasing, we’ve included an example below. Paraphrase: Unlike economic capital, the amassing of which requires some conscious effort, cultural capital can be built simply by existing and consuming (Bourdieu, 1986). Both the quoted and the paraphrased versions carry essentially the same meaning – with the exception that paraphrasing shows slightly wider knowledge of Bourdieu (through mentioning another form of capital), and presents an argument that – while true to the writings of Bourdieu – better fits the overall argument. Properly citing the sources upon which you draw also ensures that you will not be accused of plagiarism, which is a serious offence in academia. In fact, repeated and grievous plagiarism can lead to the suspension of your studies at the majority of academic institutions! Having a similarly ambitious ‘study buddy’ is often undervalued by students, but the synergy achieved by working together can help both of you achieve considerably higher grades. It is important to note that you shouldn’t write your essays together, nor necessarily agree on the approach to be taken beforehand, as this leads to the risk of submitting two papers that are too similar – again linking back to the issue of plagiarism. 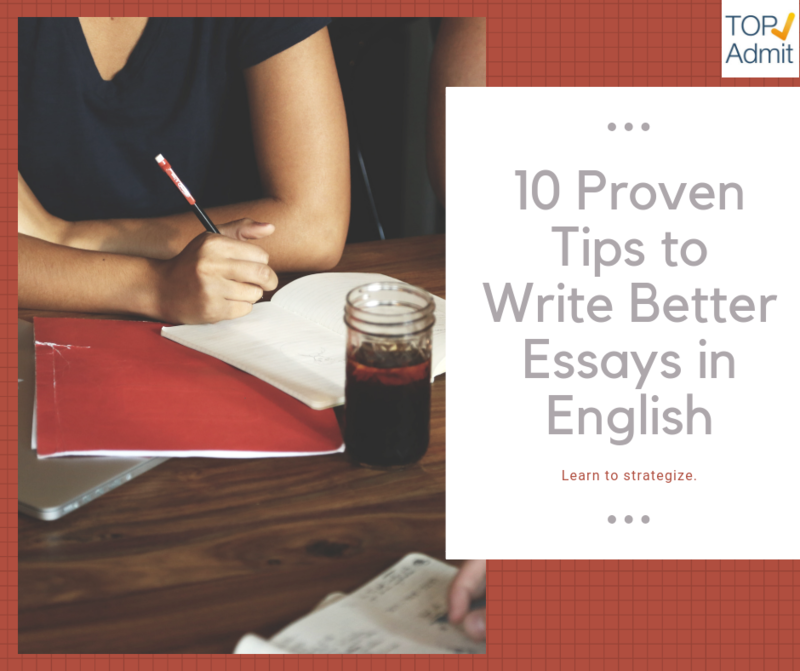 Instead, you should exchange essays with each other once you are both done with the first draft. It is immensely difficult to proofread your own work – one goes blind to minor grammatical issues in a text after reading it repeatedly for days on end – and it is similarly easy to overlook gaps in flow and logic of argument. Having a friend read through the work will address both of these issues, assuming that they, too, are high achieving. You will note that this second example is far more concise yet none of the meaning is lost. It also uses present (rather than future) tense, and avoids informal terms. Clear, concise, and precise language is a hallmark of academic writing. You may have your topic assigned, or you may be given free reign to write on the subject of your choice. If you are given the topic, you should think about the type of paper that you want to produce. Should it be a general overview of the subject or a specific analysis? Narrow your focus if necessary. If you have not been assigned a topic, you have a little more work to do. However, this opportunity also gives you the advantage to choose a subject that is interesting or relevant to you. First, define your purpose. Is your essay to inform or persuade? Once you have determined the purpose, you will need to do some research on topics that you find intriguing. Think about your life. What is it that interests you? Jot these subjects down. Finally, evaluate your options. If your goal is to educate, choose a subject that you have already studied. If your goal is to persuade, choose a subject that you are passionate about. 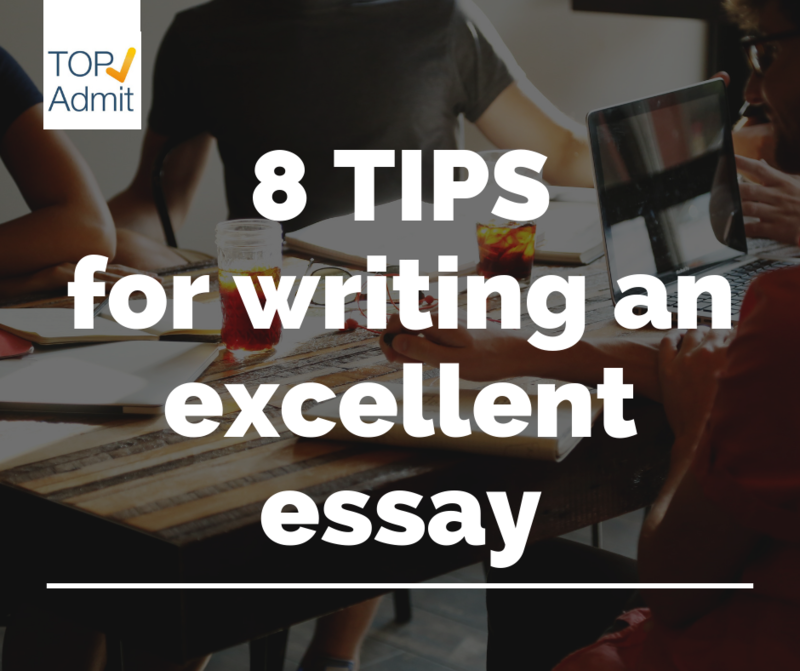 Whatever the mission of the essay, make sure that you are interested in your topic. In order to write a successful essay, you must organize your thoughts. By taking what’s already in your head and putting it to paper, you are able to see connections and links between ideas more clearly. This structure serves as a foundation for your paper. Use either an outline or a diagram to jot down your ideas and organize them. To create a diagram, write your topic in the middle of your page. Draw three to five lines branching off from this topic and write down your main ideas at the ends of these lines. Draw more lines off these main ideas and include any thoughts you may have on these ideas. If you prefer to create an outline, write your topic at the top of the page. From there, begin to list your main ideas, leaving space under each one. In this space, make sure to list other smaller ideas that relate to each main idea. Doing this will allow you to see connections and will help you to write a more organized essay. The body of your essay argues, explains or describes your topic. Each main idea that you wrote in your diagram or outline will become a separate section within the body of your essay. Each body paragraph will have the same basic structure. Begin by writing one of your main ideas as the introductory sentence. Next, write each of your supporting ideas in sentence format, but leave three or four lines in between each point to come back and give detailed examples to back up your position. Fill in these spaces with relative information that will help link smaller ideas together. Now that you have developed your thesis and the overall body of your essay, you must write an introduction. The introduction should attract the reader’s attention and show the focus of your essay. Begin with an attention grabber. You can use shocking information, dialogue, a story, a quote, or a simple summary of your topic. Whichever angle you choose, make sure that it ties in with your thesis statement, which will be included as the last sentence of your introduction. After writing your conclusion, you might think that you have completed your essay. Wrong. Before you consider this a finished work, you must pay attention to all the small details. Check the order of your paragraphs. Your strongest points should be the first and last paragraphs within the body, with the others falling in the middle. Also, make sure that your paragraph order makes sense. If your essay is describing a process, such as how to make a great chocolate cake, make sure that your paragraphs fall in the correct order. Review the instructions for your essay, if applicable. Many teachers and scholarship forms follow different formats, and you must double check instructions to ensure that your essay is in the desired format. Finally, review what you have written. Reread your paper and check to see if it makes sense. Make sure that sentence flow is smooth and add phrases to help connect thoughts or ideas. Check your essay for grammar and spelling mistakes. Congratulations! You have just written a great essay. Essay writing is a daunting affair for most working students today. The workload is enormous and the study hours are on the increase to ensure the syllabus is fully covered. Each teacher gives out homework, and at the end of the day, the students are overburdened. To lessen this burden order a paper from custom essay writing service and spend your time revising for your exams. Using professional writing service can also save you from the unhealthy sleepless nights and embarrassing grades plus late submissions. This is the most crucial stage in essay writing. Once you know the question asked you can be able to identify the type of essay. Highlight the keywords; ‘compare,’ ‘contrast’ ‘discuss,’ ‘explain’ ‘evaluate’ and identify any limiting words, e.g., during the 21st century, within Europe, etc. 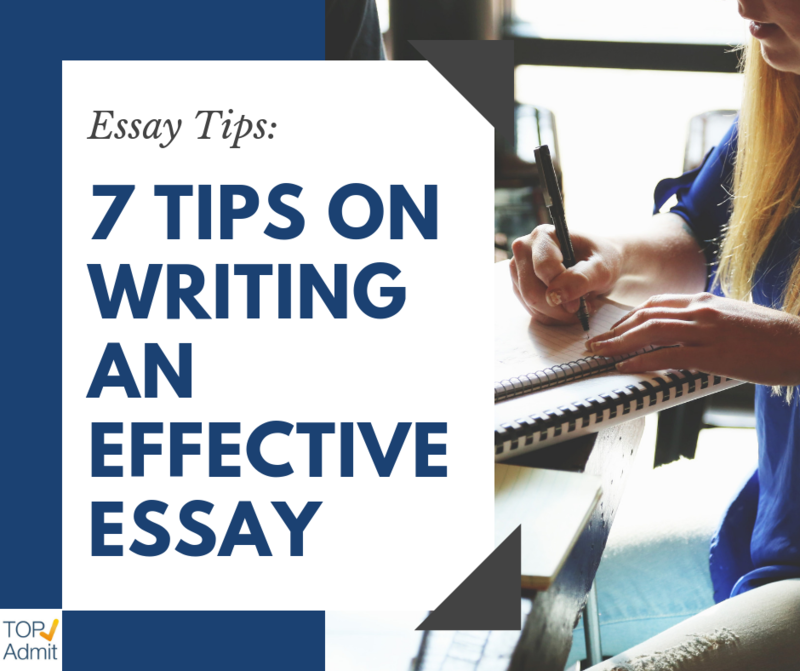 After getting an overview of the essay, you will be in a better position to choose a more relevant topic. Begin by brainstorming, sit down, be calm and start a free flow of thoughts and jot down ideas. Narrow your focus and choose an interesting topic depending on the type of essay and purpose. 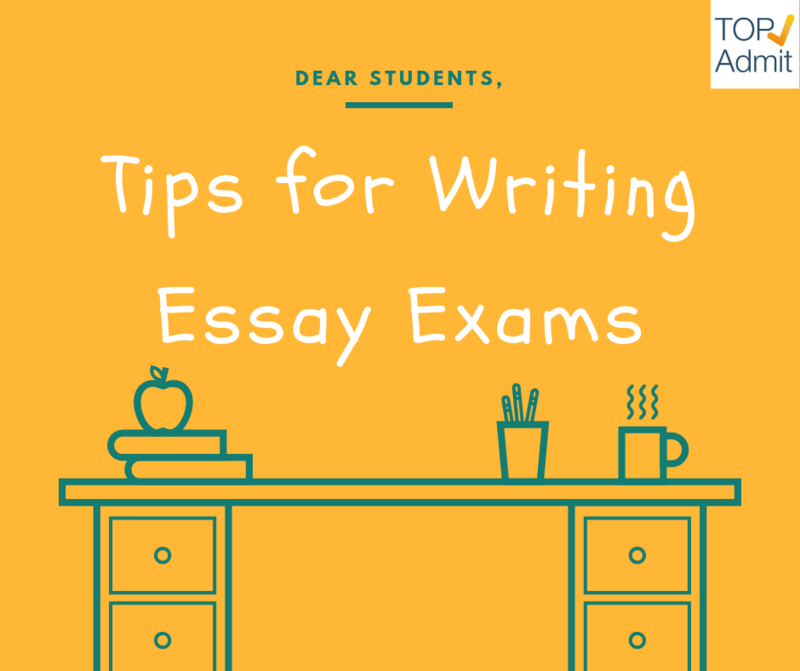 If you find it hard to come up with an essay topic, ask your teacher for assistance and you will get a topic which you will be required to defend with relevant sources. Before you begin your writing, create your essay outline. Jot your topic in the middle of your page, draw lines branching from the topic and write main ideas at the end of each line. From the main ideas at the end of the lines draw more lines and include your thoughts. Another option is to use a simple outline. Write your topic at the top of your page, separate your essay into introduction, body, and conclusion. 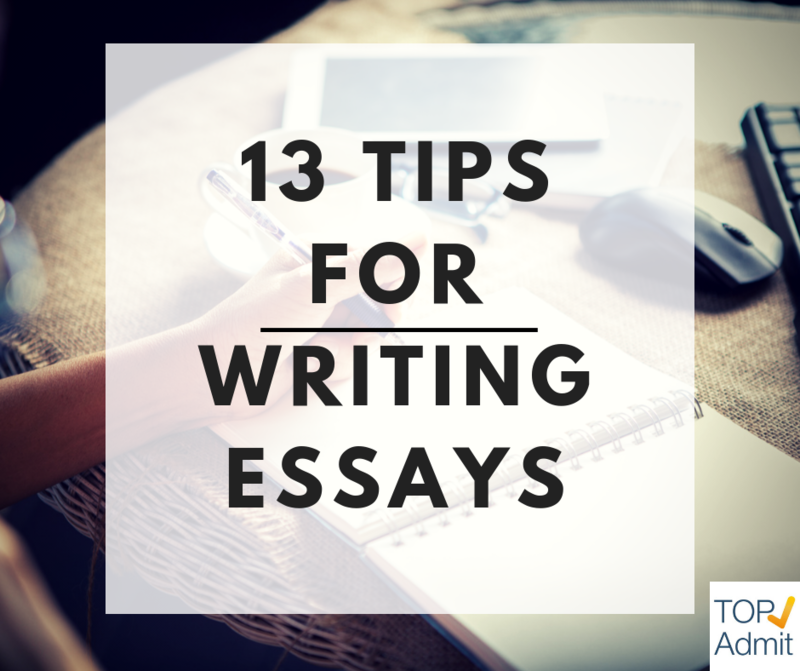 For a five paragraph essay, have an introduction, at least three main ideas, and a conclusion. Leave spaces under each idea to enable you to list smaller ideas supporting the main idea. The ‘skeleton’ will enable you to write a more organized essay. You already have a topic and the paper outline it is time to start the writing. Begin by creating a thesis statement which must tell your reader the purpose of your essay. Read through your outline to help you create an appropriate thesis. Your thesis statement must state the topic and the main argument of your essay. The single statement must carry the overall response to the problem. Put your thesis statement in your first paragraph then make sure you refer to it several times within the essay then restate it in your conclusion. After creating a thesis statement and the body of the essay write an introductory paragraph. Make your introduction fascinating to capture the attention of your readers. Begin with a ‘hook’; you can use a story, dialogue, shocking revelation, a quote or a topic summary. Make sure that your ‘hook’ ties with the thesis statement. This is the part of the essay that you are supposed to explain, describe or argue the topic. The main ideas you wrote down on your outline becomes separate paragraphs. Each paragraph carries the main idea. The paragraph begins with an introductory sentence which carries the main idea. Supporting ideas follow suit in sentence format backed with relevant information and examples. Don’t forget to cite every reference materials used. Direct quotes must also be cited using the required format style. This part must be given much importance as the introduction part. The conclusion gives you a chance, to sum up, your ideas and close up the topic. Make it short; write three to five sentences. Do not introduce any new ideas at the conclusion; summarize your prior arguments. You have the chance to restate your thesis statement and once again support your stance. Before you consider your first draft a finished essay, do the editing and proofreading. Checks the general structure of your essay and make sure the correct format is used. 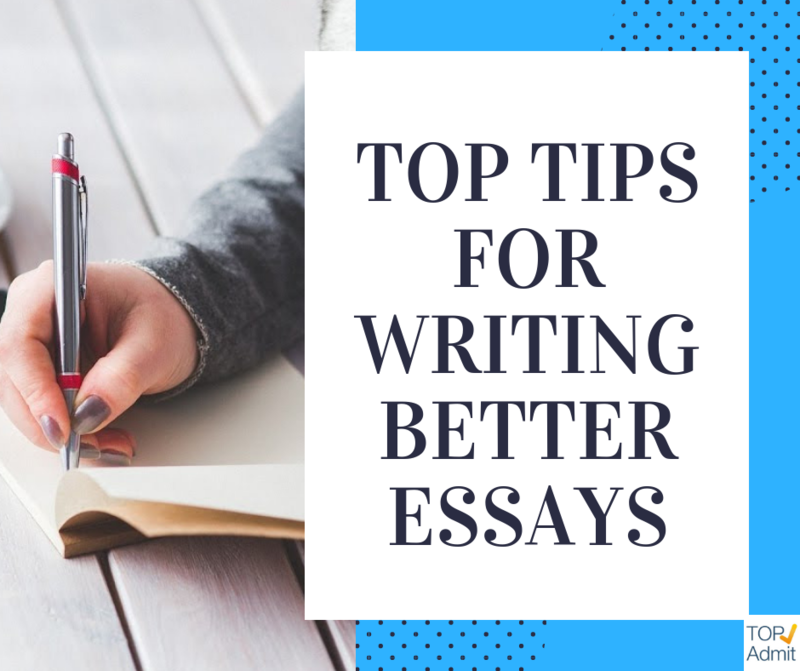 Ensure that the strongest points appear first and at the last paragraph within the body of the essay, the others can be fixed in the middle of the body paragraph. Read and reread your paper to ensure the sentences are sensible and paragraphs flow into each other smoothly. Check the grammar, spelling, and punctuation make necessary corrections. Delete any irrelevant sections; improve expressions by changing the vocabulary. Ensure you meet the word count. Now write up your final draft and submit it before the deadline. It is not easy to do the editing and the proofreading on your own. Give your essay to a friend to go through it before writing your final draft or rather use professional proofreading services available online at affordable prices.